7th June 2018. Current Specs are predictions, based on industry knowledge. These are subject to change on this date. Awaiting Official Announcment from Google. Specs may change. 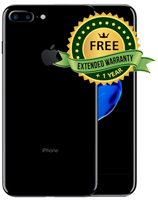 Apple iPhone XR In Stock Now! Apple iPhone XS Max In Stock Now! 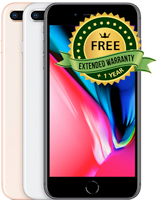 Apple iPhone XS In Stock Now! Apple iPhone X In Stock Now! 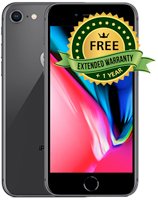 Apple iPhone 8 Plus In Stock Now! Apple iPhone 8 In Stock Now! 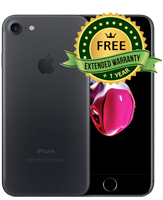 Apple iPhone 7 Plus In Stock Now! Apple iPhone 7 In Stock Now! Apple iPhone SE In Stock Now! 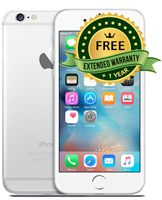 Apple iPhone 6S In Stock Now! 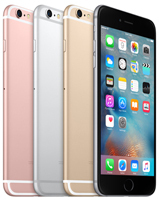 Apple iPhone 6S Plus In Stock Now!